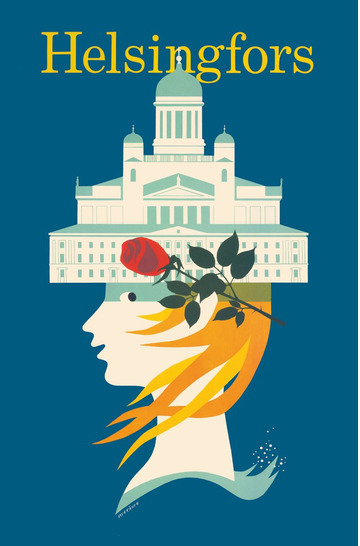 Most of the regions, cities and travel companies in Finland created posters and images of their own, just like the capital city of Helsinki has done here. 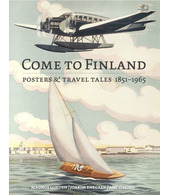 The idea was naturally to lure travels from near and afar to Finland. 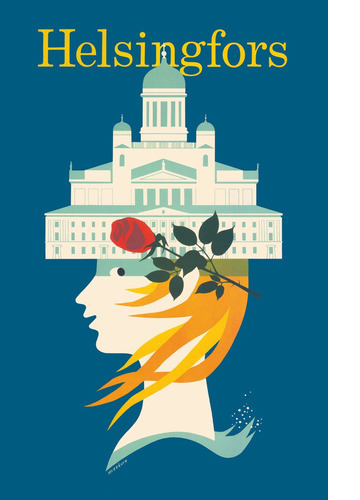 This poster uses the Swedish name of the city, Helsingfors, still used today by the Swedish speaking minority in Finland (and in other Scandinavian languages). We continuously seek more information about all images in our product range, so please write us if you think you know something interesting about this image!